Perform inspections and audits more efficiently. 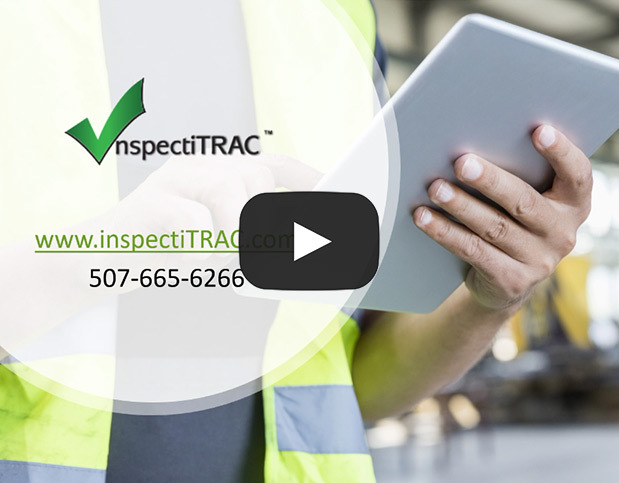 Are you tired of juggling the paper, the schedules, the time and the teams to get your inspections, audits and observations completed accurately and on time? If you're still doing inspections the "old" way, you are probably frustrated with the whole process. Maybe it is time to take a fresh look at this old problem. Consider inspectiTRAC, a system developed to the standards of industry professionals that provides users with the ability to collect and securely store documentation, eliminate redundant work and control the flow of data; while remaining flexible for application to any industry need. Clients are impressed with the cost savings, performance and ease of use of inspectiTRAC. The flexibility of inspectiTRAC allows the system to be customized to the specific needs of your organization. These include workplace safety inspections, behavioral observations, quality assurance audits, job safety analysis (JSA), job hazard analysis (JHA), accident investigations, compliance audits and more. See how inspectiTRAC can automate and mobilize your processes. Find out how to try inspectiTRAC in your environment for FREE! Experience the potential of an Advanced Mobile Inspections system.